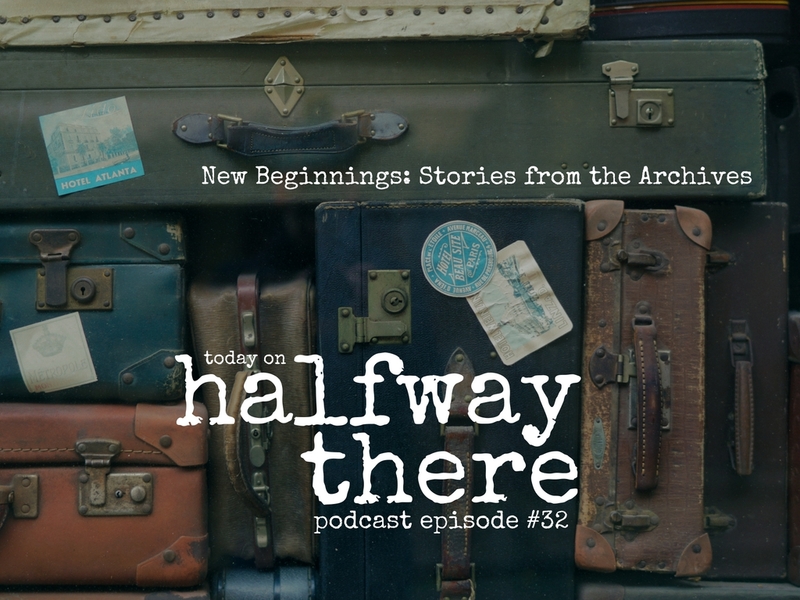 Celebrate the New Year with these fresh start stories about how God changed the lives of three past guests of Halfway There. Many were happy to see 2016 go and a new year begin. Admittedly, the year was a strange one in many ways between a vicious U.S. election cycle featuring unpopular candidates, Trump’s win in spite of (or because of?) his political incorrectness, celebrity deaths, and an otherwise uneasy feeling many of us seemed to have. But for me, 2016 will forever be the year Halfway There became more than just an idea; it became a reality. The two years between idea and the eventual realization of the dream seemed like forever and at times I did not think it would ever happen. But I believe God has a reason for this show and so on June 6, 2016 it finally came to pass. Thank you from the bottom of my heart for listening and sharing Halfway There with your friends and family. I hear from people every week about how they were encouraged to think new or differently about God and their trust in Him because of the show which makes all the work worth it. 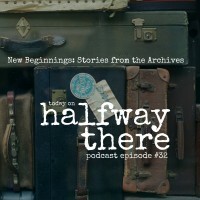 In the spirit of the New Year, today’s episode features three new beginning stories from past episodes when God dramatically changed the lives of my guests. My prayer for you is that God will work in your life with the same power in 2017. Richard Jacobson shares how God brought him back from hostility to God to service to Him in a remarkable story. Richard is one of the people I recommend following online including his podcast called the Unchurching Podcast. Subscribe and listen to his show. Jesse Bean shared the moment when he experienced undeserved grace from God. This story is such a powerful example of the difference between knowing about grace and experiencing it for yourself. Here’s to a new beginning for you, your family, and your walk with God!